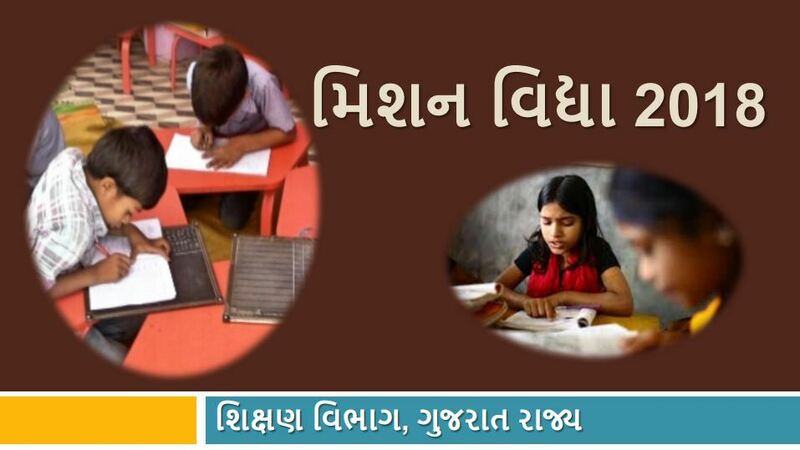 The Gujarat Education Department Start new education program know as Mission Vidya. The school open start schools one hour early in this program for the standard six to eight programs. For students, who are relatively poor in Reading, Mathematics and Writing, especially for students studying in standard 6-7-8, starting from July 26, ‘Mission Vidya’ will be started for one consecutive month. Mission Vidya campaign for one month. The whole State Govt machinery will be involve in the program. Hon’ble Chief Minister, Hon’ble Minister, Education & other Ministers, Class I & II officers including IAS, IPS, IFS, ACS officers of the state will be visiting schools as External Evaluators for the assessment. Candidates are advise that bookmark this page and be regular touch on this page for get more, latest update about Mission Vidya Login | Module | Material- missionvidya.gunotsav.org.